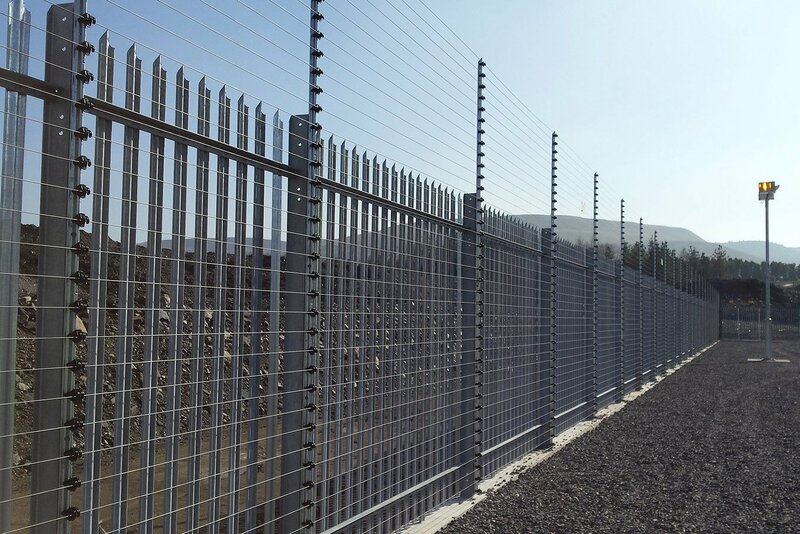 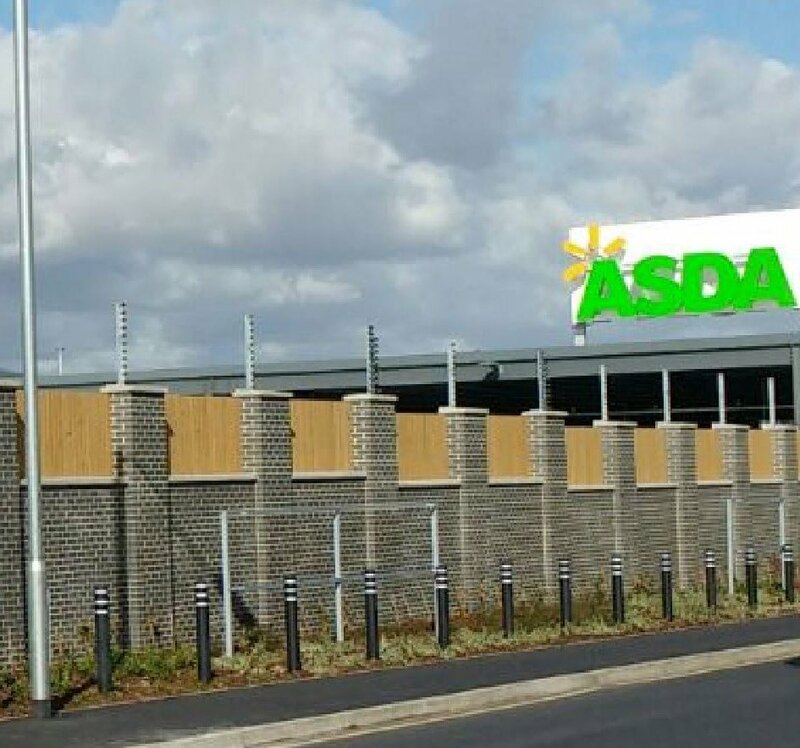 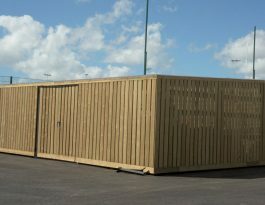 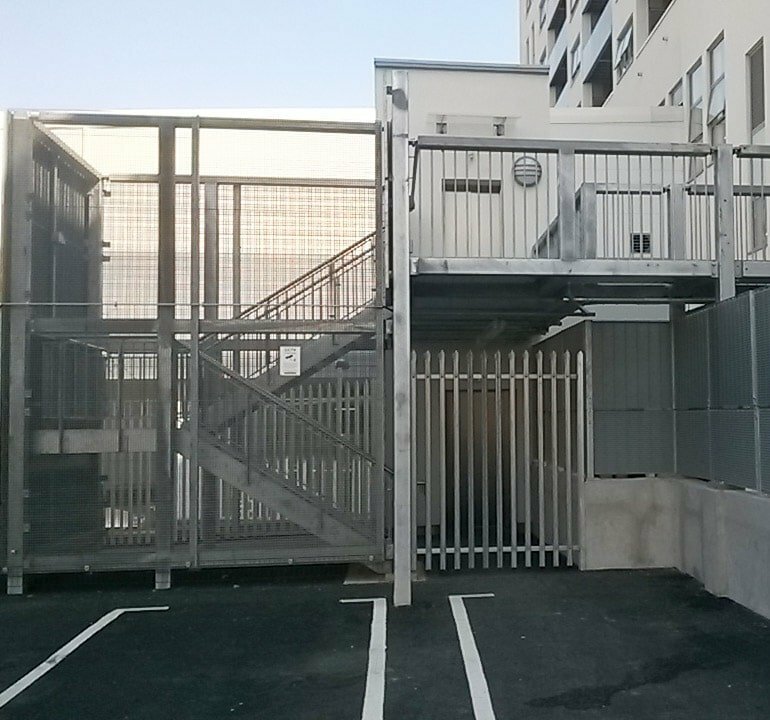 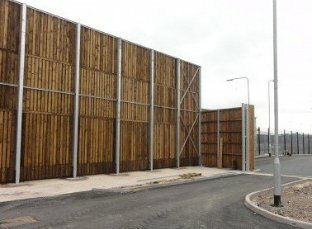 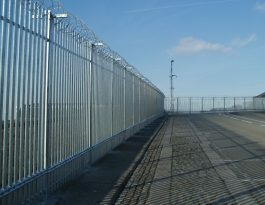 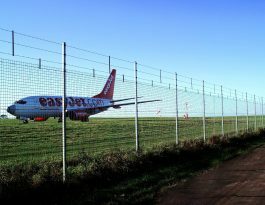 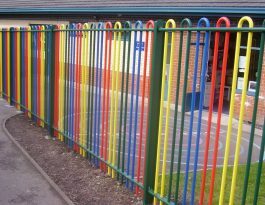 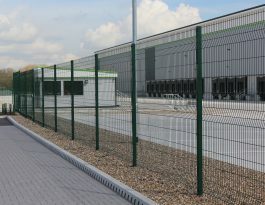 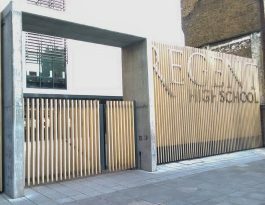 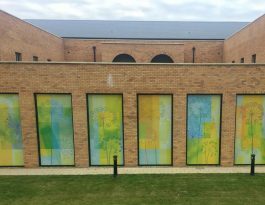 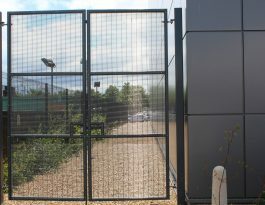 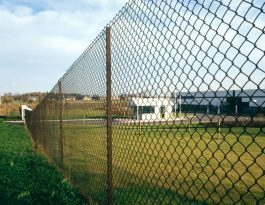 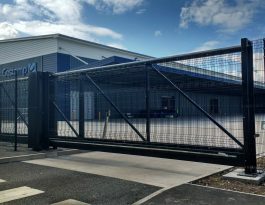 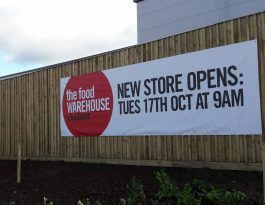 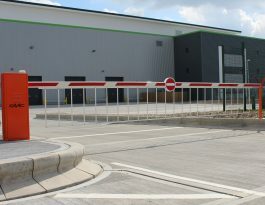 Commercial and industrial premises require fencing, gates and street furniture to secure premises, manage vehicular traffic and provide protection for vulnerable items. 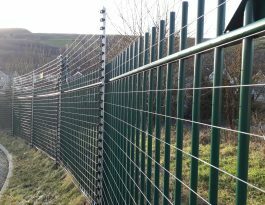 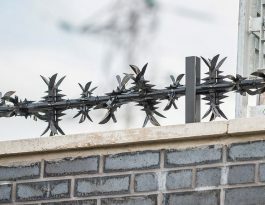 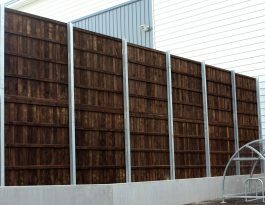 We can supply and install fencing, gates and street furniture, plus access controls, CCTV and monitored pulse fencing, all without having to subcontract any element of the work, so you benefit from having fewer contractors to manage. 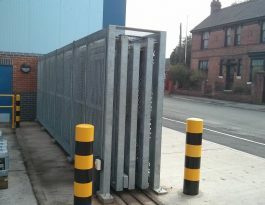 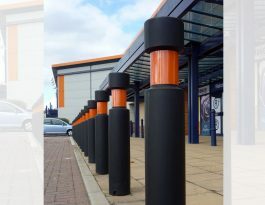 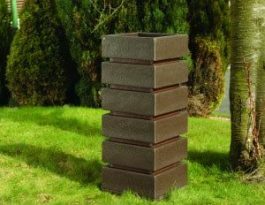 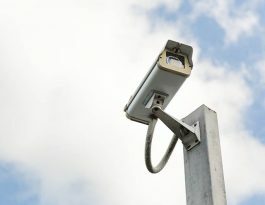 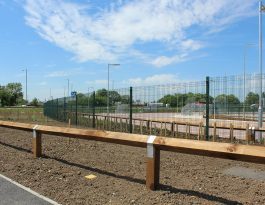 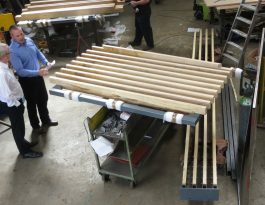 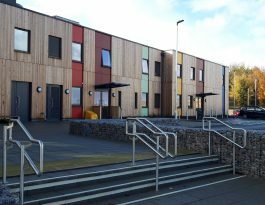 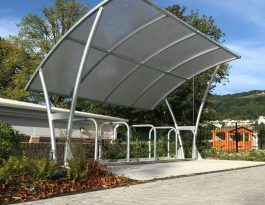 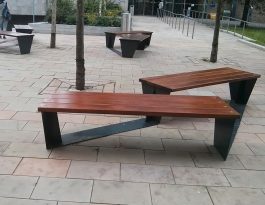 Whether you are working on a new-build project or enhancing an existing site, Procter Contracts is your one-stop-shop for perimeter security and street furniture. 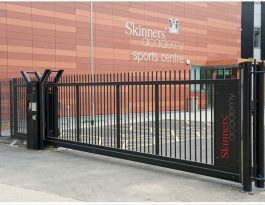 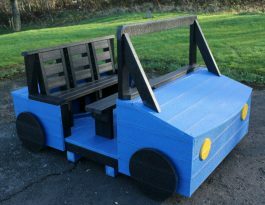 Our expert designers have extensive experience with standard and bespoke fencing, gates and street furniture. 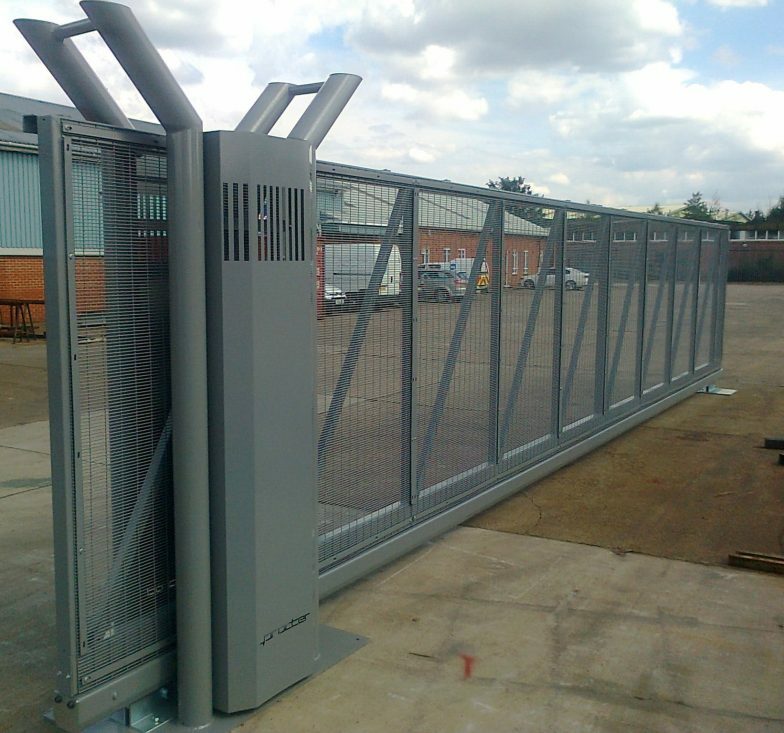 In particular, we take gate safety very seriously.